Luxembourg , a country in Europe is one of the smallest countries in the world Here are some interesting Luxembourg facts . .Luxembourg has an army of 800 soldiers and has 100 civil servants. It has no navvy since it is a land locked country. Luxembourg ranks 179 in terms of size among 194 independent countries of the world. It has an area of 2586 square kilometers. Luxembourg sells the most alcohol per capita in Europe. In 1997 and 2007 the country was named the cultural capital of Europe.It was the first country to do so. It has a total population of about 500000. The type of government in Luxembourg is Constitutional Monarchy. Luxembourg is the site of European Court of Justice and European Court of Auditors among other important EU organisations. 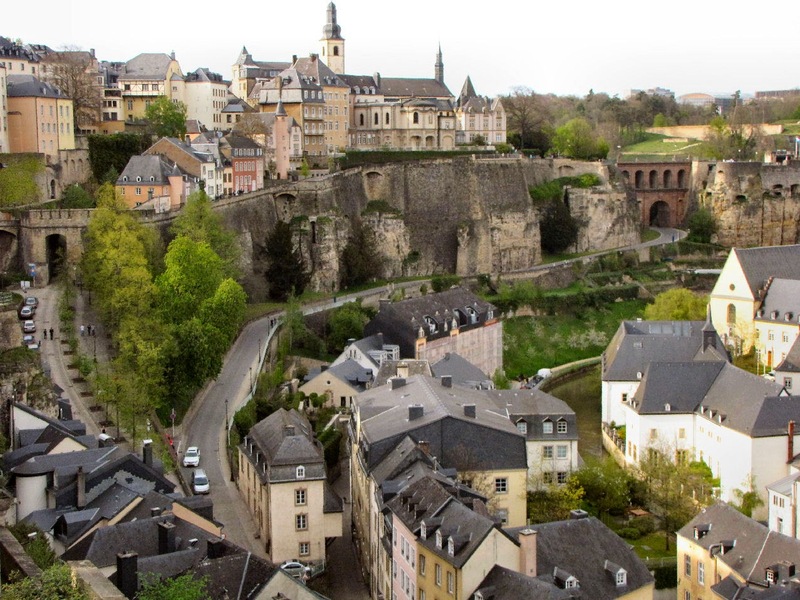 The capital city of the country is Luxembourg City, which has a population of over 100,000.